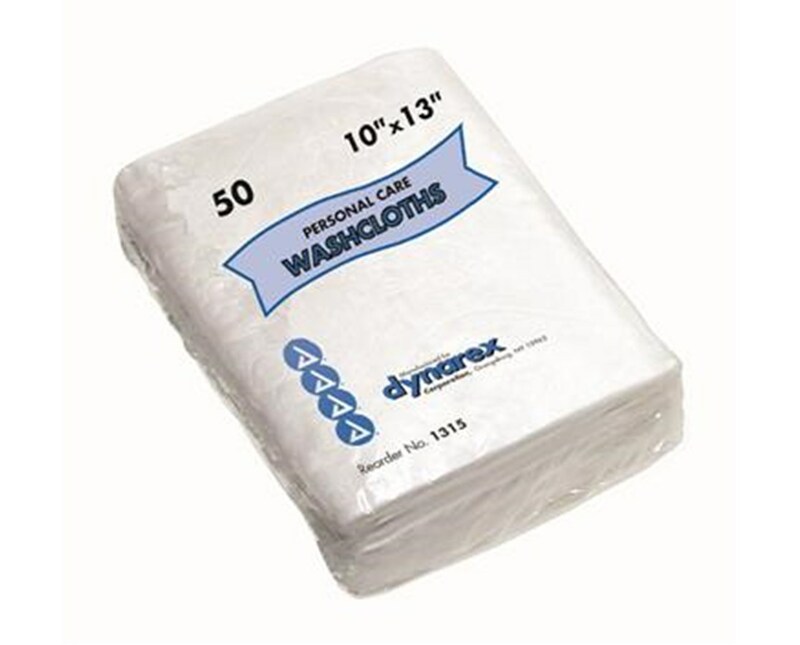 Dynarex Dry Washcloths are the perfect cloths to help with gentle patient care or for general cleanups. 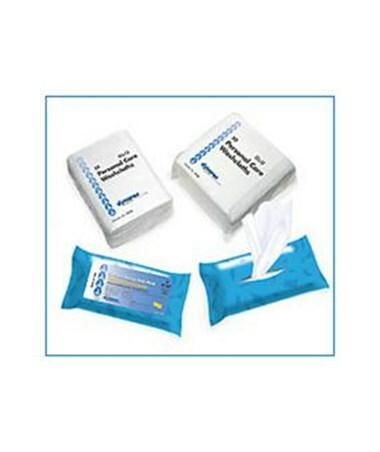 These washcloths are highly absorbent airlaid cellulose. 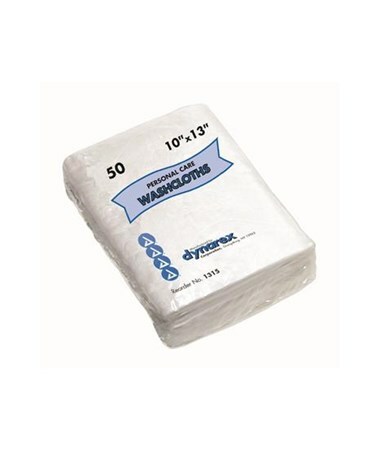 Packaged in a light, easy to transport poly bag, these Dynarex Dry Washcloths are perfect for anywhere. Great for in the physicians office, the hospital, long-term care facility, at home, at camp, or on the go. Take Dynarex Dry Washcloths with you and you'll always be prepared.